Rife disagreements dominate the ongoing summit of the Asia-Pacific Economic Cooperation (Apec) in Papua New Guinea, as the US and its allies, on the one hand, and China and its close economic partners, on the other, clashed over trade, investment, and security in the region. Kristian Rouz — Members of the Asia-Pacific Economic Cooperation (Apec) have reportedly engaged in heated discussions over the future of global and regional trade during the ongoing forum in Papua New Guinea. During Saturday's meetings, regional leaders expressed their concern over the disagreements between the US and China on bilateral trade, investment, and security issues. Prime Minister of Malaysia Mahathir Mohamad expressed his scepticism over the challenges of globalisation and regional integration, saying a removal of trade barriers have left behind many of the region's economies. However, representatives from Australia, China, and Russia voiced their objections to what they see as protectionism. Malaysia's Mohamad said globalisation has fuelled inequality across emerging markets, warning of the possible destructive effects of integration processes to core regional industries. "The benefits of free and fair trade and economic integration have been ruptured, exemplified by Brexit and trade wars between major economies," the Malaysian Prime Minister said. "The trade war between the US and China has amplified further the disruption to our trade and commerce." His comments echoed the remarks made by US Vice President Mike Pence, who suggested free trade has gone too far and has promoted malicious trade practices in countries enjoying a certain competitive advantage — such as unlimited cheap labour. 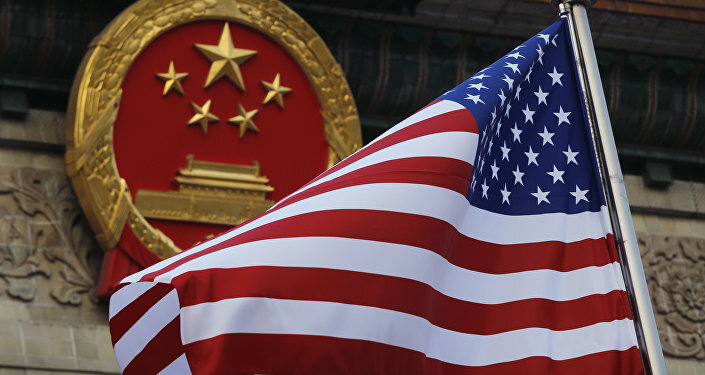 Pence said the US would keep its tariffs on China until Beijing addresses the concerns outlined in Washington's recent trade probes under the Sections 232 and 301. However, some Apec leaders see America's actions as harmful protectionism. Albeit the Trump administration has reaffirmed its commitment to free, but fair, trade, Australian Prime Minister Scott Morrison is not impressed. "Our efforts must be about persuading and convincing our peoples again about the domestic benefits," PM Morrison said. Morrison stressed globalisation has helped ease the issue of poverty in their-world countries, saying new jobs — brought by manufacturing industries offshored from the advanced economies — have helped improve the well-being of local populations across the poorest areas of the Asia-Pacific. The Australian PM also blasted what appears to be the questionable effects of US monetary policies to the emerging markets, saying US President Donald Trump and his team have sparked financial volatility across the third world — by trying to protect the American workers. "We are witnessing a rising tide of trade protectionism along with financial volatility in some emerging economies," Morrison said. For his part, Pence said the US is not damaging the economic prospects of the developing nations, unlike China. 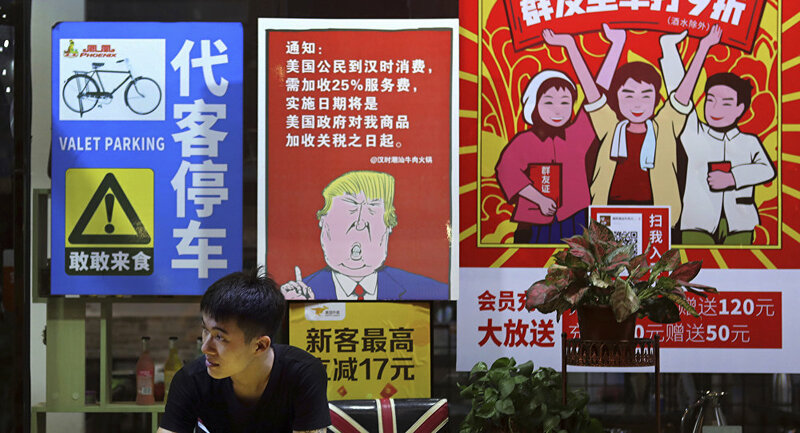 The US Vice President suggested China's development initiatives are driving the regional economies deeper in debt — not least to advance Beijing's foreign policy goals. "We do not offer constricting belt or a one-way road," Pence said. "Do not accept foreign debt that could compromise your sovereignty. Protect your interest. Preserve your independence. And just like America, always put your country first," he added. But Chinese President Xi Jinping disagreed. He said Beijing's foreign investment doe not have a foreign policy agenda attached to it, suggesting projects such as ‘Belt and Road' exist simply due to their long-term profitability. "It does not exclude anyone. It is not an exclusive club closed to non-members, nor is it a trap as some people have labelled it," Xi said. The sides also exchanged fiery remarks over the issues of regional security. The US and its allies have criticised China's ongoing effort to boost its presence in the South China Sea — particularly, in the disputed Spratly Islands. China sees the South China Sea as critically important from the strategic standpoint, as the majority of the nation's energy imports come through maritime routes in the region. Albeit rife disagreements have dominated the Apec forum, some leaders are calling for talks and compromise solutions. "This is a very good opportunity to ask the U.S. and China to find ways to end their tariff and trade war which benefits no one," Chilean President Sebastian Pinera said. "Both countries will have to change course." Whether his remarks will be heard, remains to be seen.